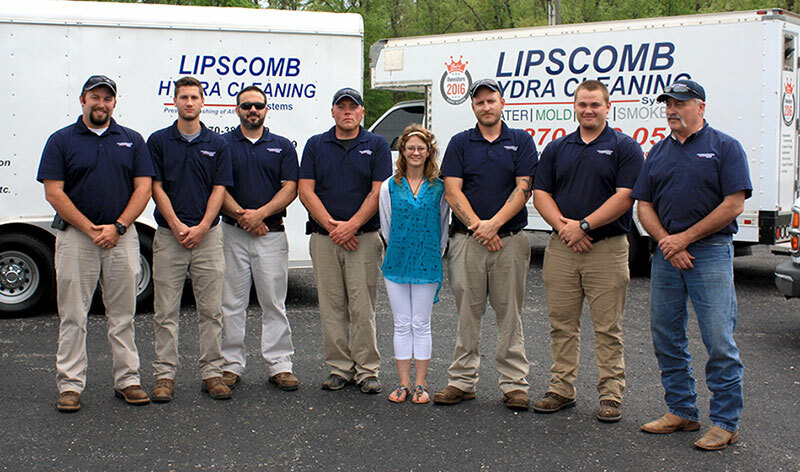 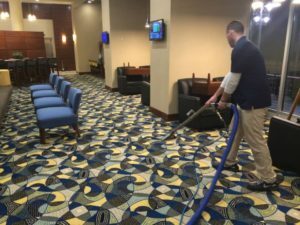 Lipscomb Hydra Cleaning is the ONLY carpet cleaner will use from now on! 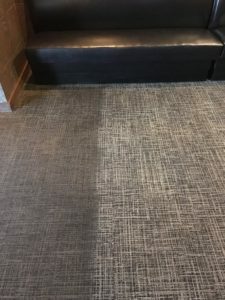 From the free estimate, to the appointment email confirmation that synced to my phone calendar, to the amazing job they did on the “tough” spots in my son’s room, the entire experience was amazing!! 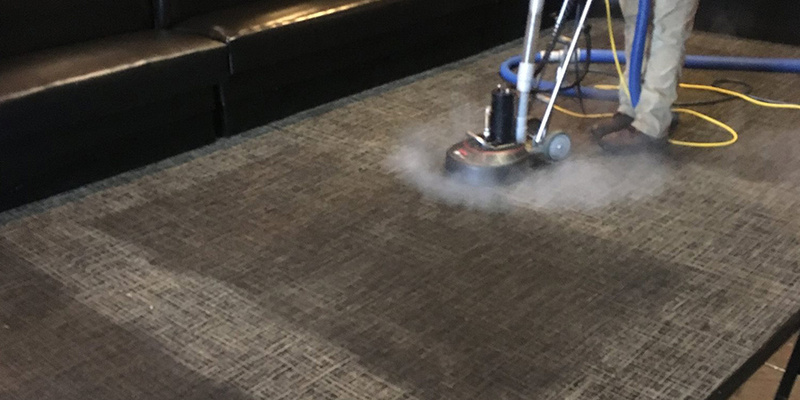 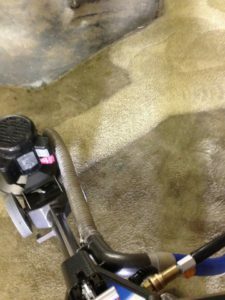 …It’s easy to see why they were voted Owensboro’s Best Carpet Cleaner for 2016!